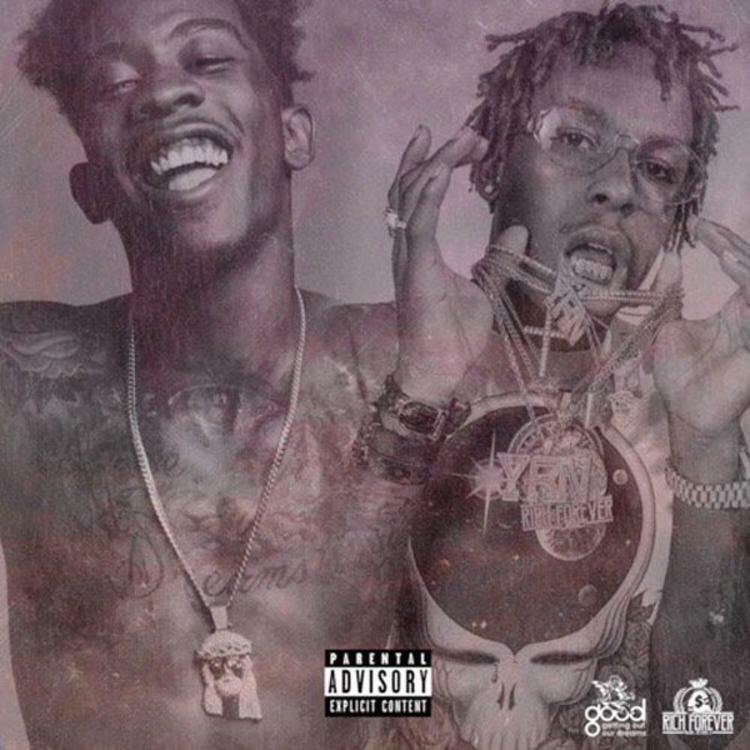 Desiigner and Rich the Kid connect on "Strippers." After an unbelievable few weeks of hype ahead of the release of "Tiimmy Turner," Desiigner quietly dropped off his follow-up, "Strippers," on Wednesday afternoon. It's a collaboration with Rich the Kid produced by Philly's hottest producer of the moment, Maaly Raw. Maaly's production is undeniably the highlight, as he deploys an armada of formidable synths -- one for the lows, one for the mids, and one for the highs. Desiigner supplies an energetic, infectious, and mostly unintelligible hook, and Rich the Kid is up to his usual bag of tricks. Desiigner is working on his debut album Life of Desiigner. Rich the Kid's Keep Flexing is due out September 21st.